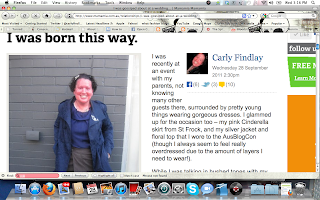 Tune into Radio Carly: Mamamia, here we go again! 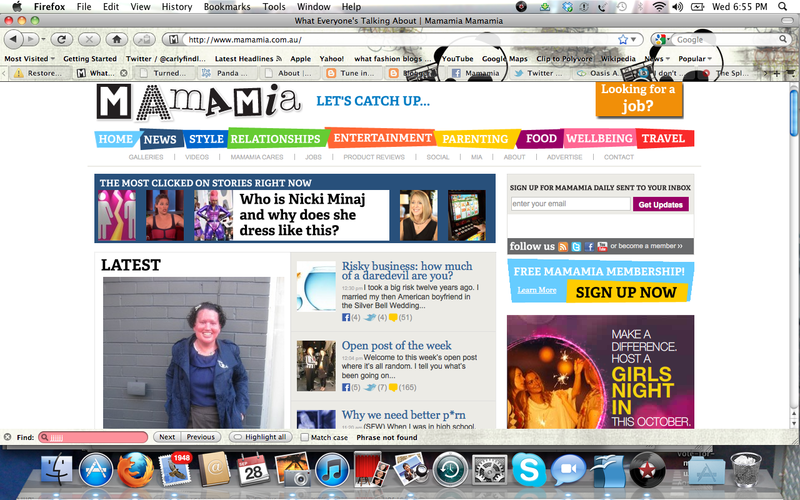 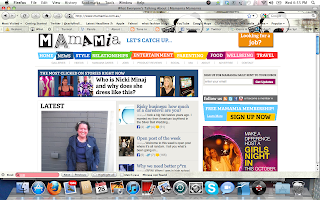 Last week I was published on Mamamia! 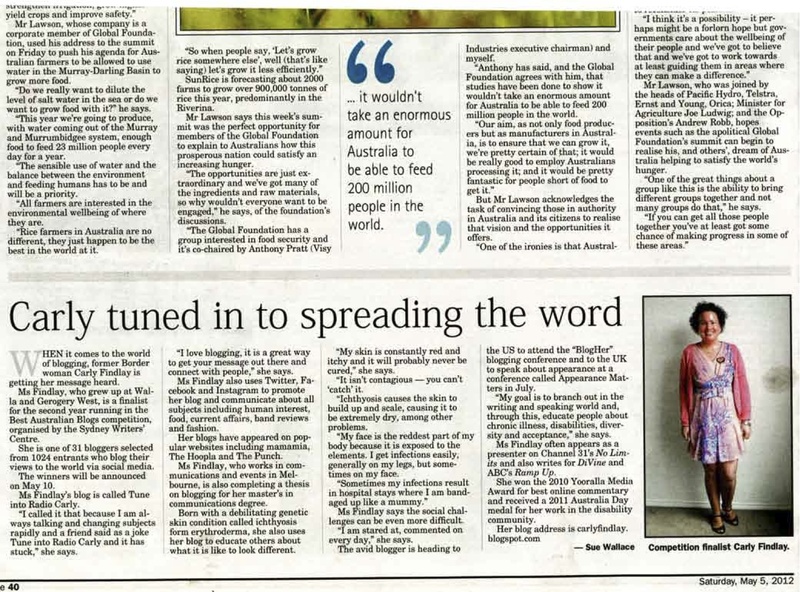 If you missed it, you can read it here. 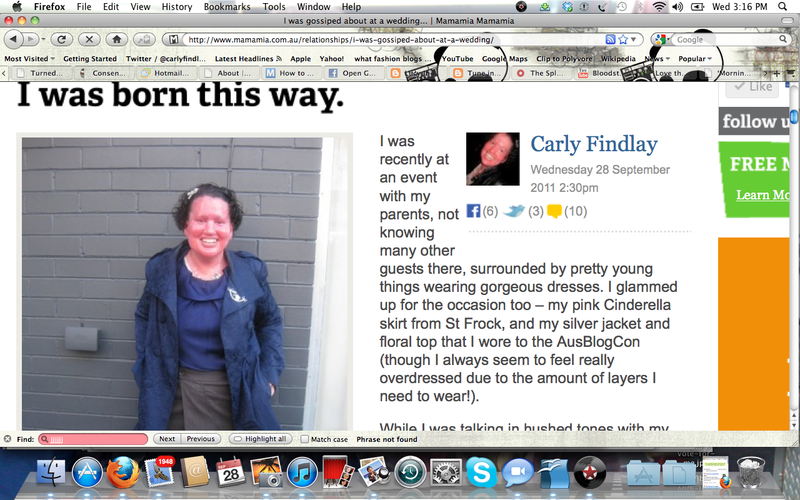 There are so many lovely comments on it - a great debate generated. 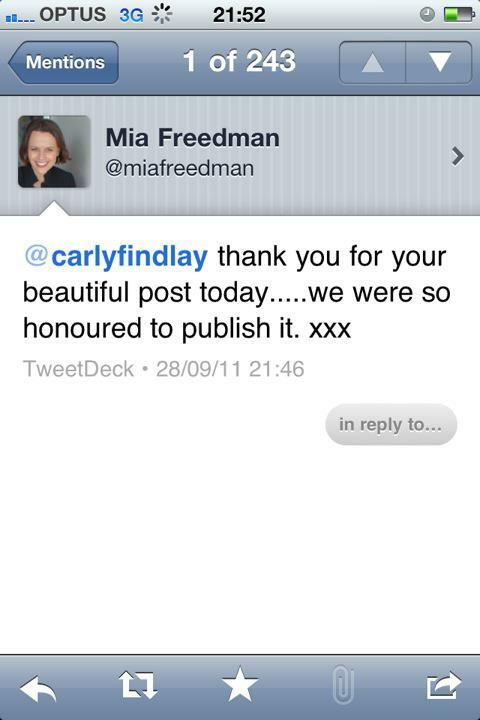 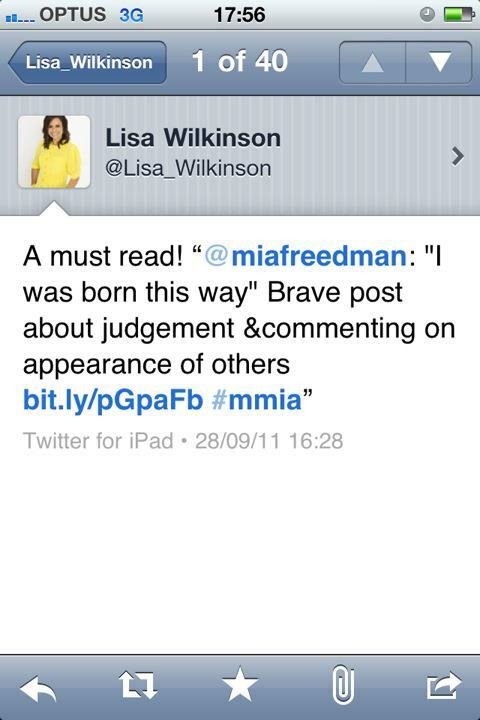 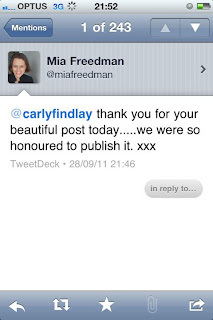 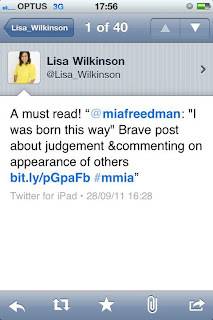 I also received lovely comments from Mia Freedman and Lisa Wilkinson on Twitter.